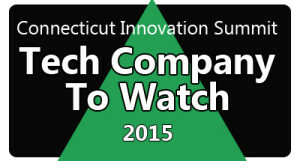 The Connecticut Technology Council has selected CareerPath® as a 2015 Tech Company To Watch! We will be participating in the ninth annual Innovation Summit on Tuesday, November 10, 2015 at the Connecticut Convention Center, Hartford Connecticut. The companies honored and presented to the technology community have been selected as those most likely to grow in subsequent years. The CareerPath platform has been designed for schools and companies that manage a number of people through career and certificate programs. With robust reporting, push notifications and the ability to add and maintain one or many groups, CareerPath is a cloud-based technology whose time has come.